One of the things that people seem to take for granted these days is the indoor air quality. 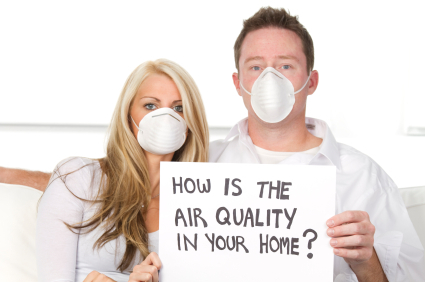 When people look for a house, apartment or office space, IAQ is the least of their concerns. It is only when they start to get sick when they consider the importance of air quality. Polluted air can lead to irritation of the nose, throat, and eyes. Eyes will be irritated, and people tend to cough, wheeze, or have difficulty in breathing. Existing heart and lung problems will worsen, and allergies will be developed. see our common symptoms below that can be caused by poor indoor air quality! Mould spores (microscopic particles) are found everywhere. They are released into the atmosphere by damp spots on walls, window frames or even decaying food. They can be common in houses which have little or no ventilation. Pollen can be a pollutant factor in your home, usually brought in from outside either by leaving your windows open in high pollen seasons or even by walking around the house in shoes you have worn outside. Dander is tiny particles, which come from feathers, skin, or hair, that may cause allergies. A lot of everyday cleaning products contain chemicals known as volatile organic compounds (VOCs). 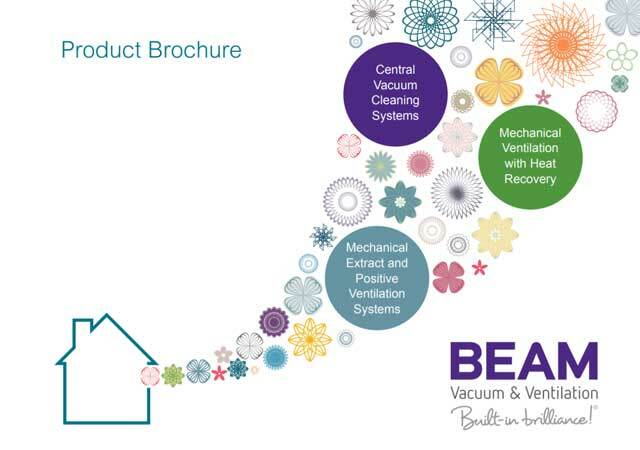 VOCs can trigger asthma and are found in air fresheners, carpet cleaners, polish and oven cleaners. Paint can contain lead and formaldehyde which can lead to health problems such as breathing difficulties, increased blood pressure and joint pain. Asbestos is the name of a group of minerals with long, thin fibres that are so small you can’t see them. If you disturb asbestos, the fibres can float in the air. This makes them easy to inhale, and some may become lodged in the lungs.